Uses: Gospel, Revival, Second Advent, Senior Choir Scripture: Matthew 25:13; Luke 21:36; Hebrews 9:29 From the southern gospel Hall of Fame comes a true evergreen. 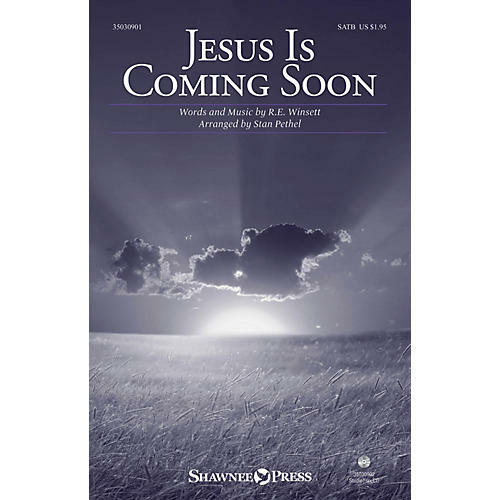 The title says it all: the Lord is returning and we are to be ready! Though there is a holy admonition in the text, the music is nothing but celebrative, and this arrangement showcases each vocal section in wonderful display. Take a walk down memory lane with this nostalgic selection!